Gloucester County, adjacent to Mathews County, are both considered part of the greater Hampton Roads metropolitan region of southeastern Virginia. It has a rich history and many historical landmarks to explore. 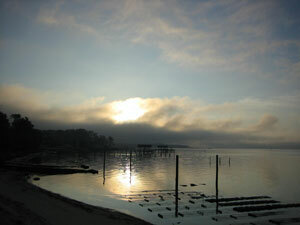 It lies on the southern shores of the middle peninsula along the York River. A welcoming county for any sailor, fisherman, retiree or those just looking to relax by the water.